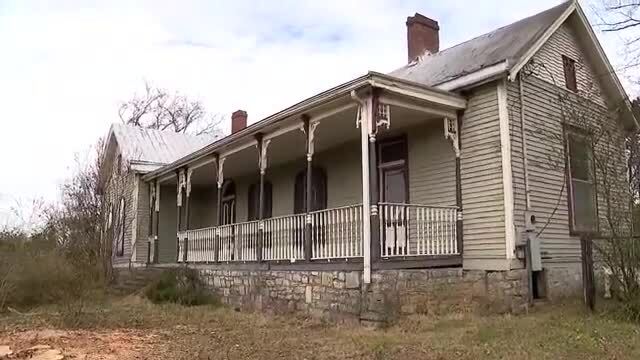 Members of the Nolensville Historical Society and the community are working to raise money to save one of the most well-known historic homes in the town from destruction. 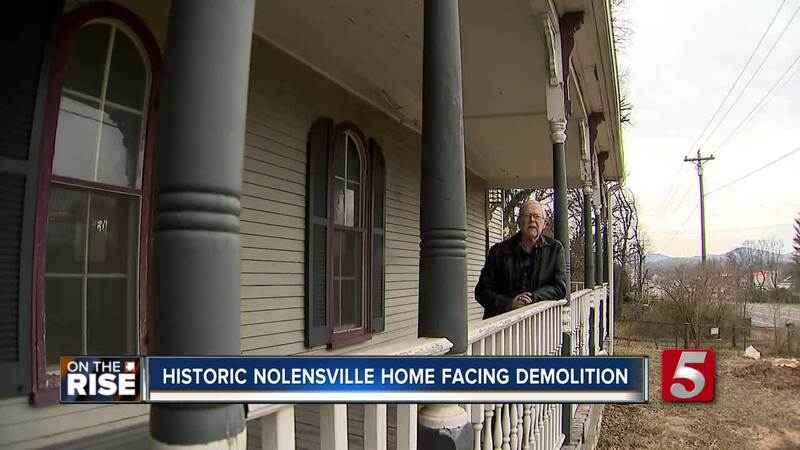 NOLENSVILLE, Tenn. (WTVF) — Members of the Nolensville Historical Society and the community are working to raise money to save one of the most well-known historic homes in the town from destruction. The Morton-Brittain home has become a hot topic in the Nolensville area after a developer made plans to tear down the house in order to make way for a new development. The home, which was build in 1870, has gained a lot of attention in the media, as well as in town as members of the Nolensville Historical Society work to raise money to have the home moved before it is demolished. However, moving a home this old is no easy task and could cost upwards of $50,000. Fundraising efforts in the form of a GoFundMe campaign have begun in order to preserve this historic home. As of January 11, $16,665 has been raised to help in relocating the Morton-Brittain house.